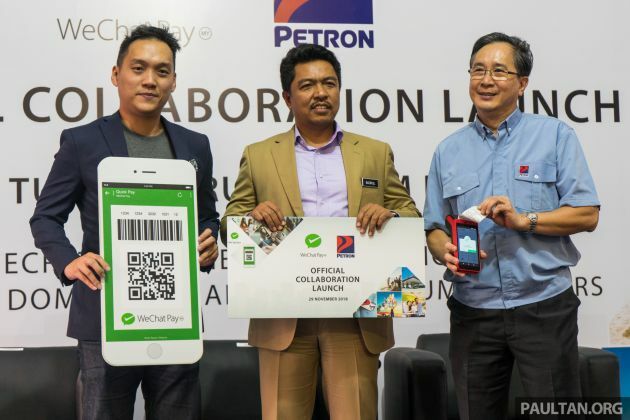 Petron Malaysia has introduced a new cashless payment option for petrol, collaborating with WeChat Pay Malaysia. Starting today, customers will be able to use the digital wallet service to pay for petrol at nearly 200 Petron stations, and the service will gradually be rolled out nationwide. 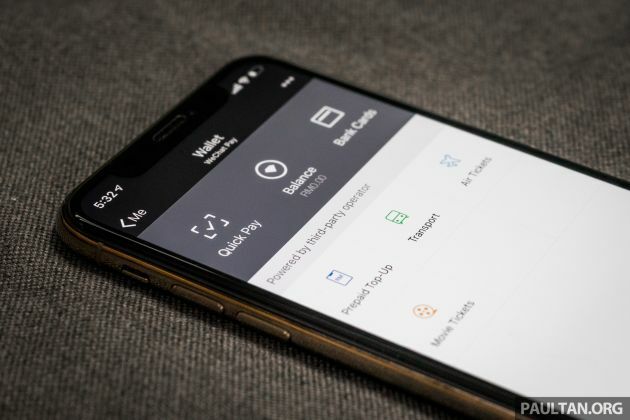 The WeChat Pay function is located within the WeChat app, and users simply have to flash the app’s QR code to the terminal at the counter in order to make a payment. Petron says it is the first petrol station operator to introduce such a feature in Malaysia. The collaboration was made possible by payment solutions provider Revenue Monster, the first appointed merchant acquirer of WeChat Pay in Malaysia to facilitate WeChat Pay transactions. Isn’t it against the law (or something) to use your phone at a petrol station and now Petron wants people to take their phones out and pay? I just went to Petron TTDI and they don’t accept WeChat pay.